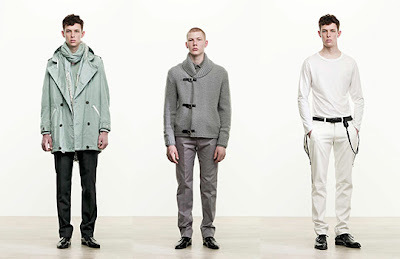 Here's a look at what's to come from Helmut Lang. Naoki Takizawa is the new creative director. Read more to see a couple more shots.